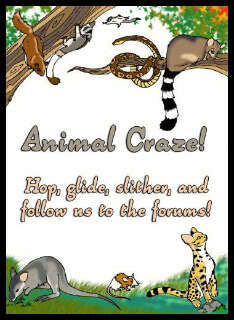 Animal Forum for all Animals! Kristopher DeRose and the sugar monkeys! Where are you going Meghan? shes going to pick up her host brother i think? Yeah, I went to Miami to pick up my host brother whose visiting. How does he like Florida so far?